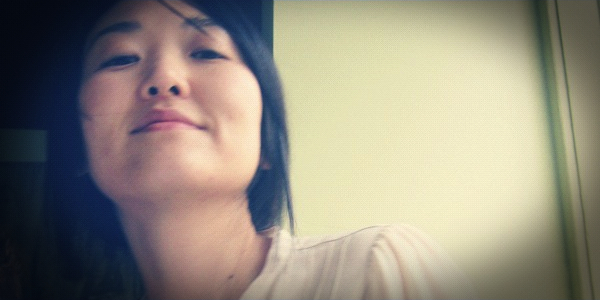 Burning Heart Producer Grace Oh is the Managing Director of Formation Association, an environmental design collaborative she co-founded with her husband, John K. Chan in 2008. With projects worldwide including LA, San Gabriel Valley, and China, Formation Association pursues the convergence of art, architecture, and ecology while approaching design as an interplay between the physical and psychological phenomena. Previously, Grace worked in television for MTV, VH1, and The Disney Channel. In 2000, she joined Shim Films as Senior Producer on projects with The Learning Channel, E! Entertainment, Jeopardy, Kingworld Productions and Bloomberg Television, among others. By 2007, Grace joined corporate MTV where she provided managerial support for most productions out of the west coast. Grace worked with Burning Heart productions on the feature-length documentary The Fair Trade, and is currently collaborating as producer in charge of community support on Praying The Hours.